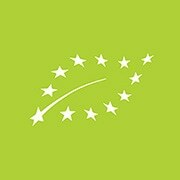 During the last few years, de production and human consumption of ORGANIC foods in Europe, has seen a spectacular increase. 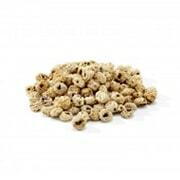 Among these we found our product, the Tiger Nuts, which we import from Occidental Africa, and which are treated in accordance with the BIO-agricultural rules and regulations, the same as the Valencia Tiger Nuts. 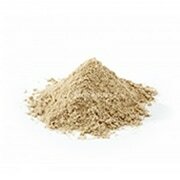 In general the demand for ORGANIC foods, has increased worldwide. 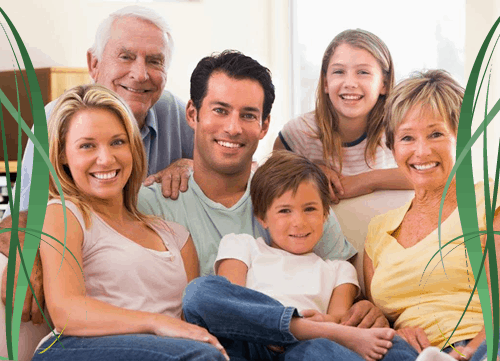 The consumers concern for healthier food and environmental damage is at an ever high. 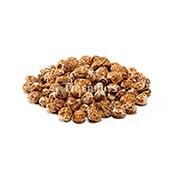 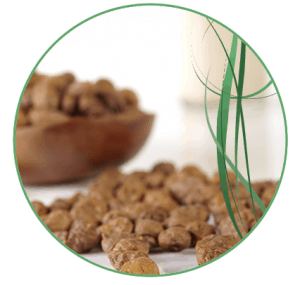 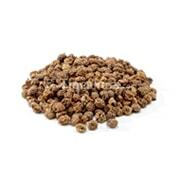 We at Tigernuts Traders,S.L., are sensitive to the demand from the public, which is why we are offering high quality ORGANIC tiger nuts to our customers.